We all love Secret of Mana. No getting around that. Legend of Mana on the PlayStation certainly has quite a few fans out there also, and maybe some of us were around to have played Final Fantasy Adventure on the Game Boy as well. 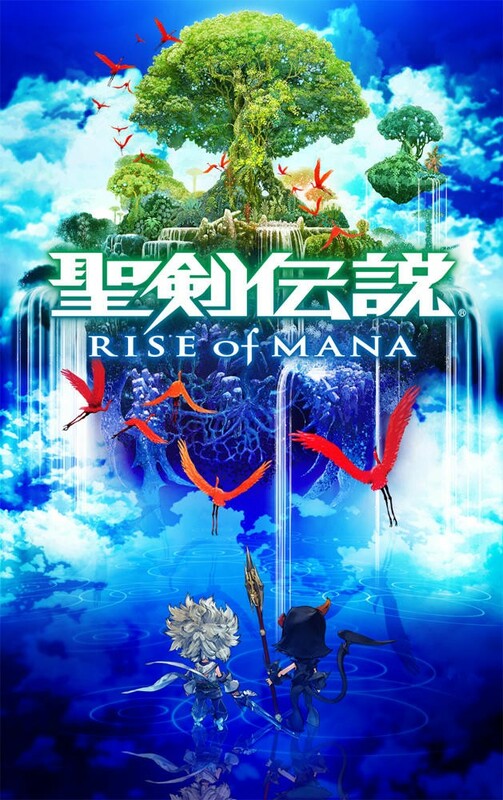 Square Enix’s beloved Seiken Densetsu series, known as Mana here in America, has seen better days. A push about ten years ago to revitalize the popular franchise did quite the opposite and buried it under Square Enix’s more popular games forever. 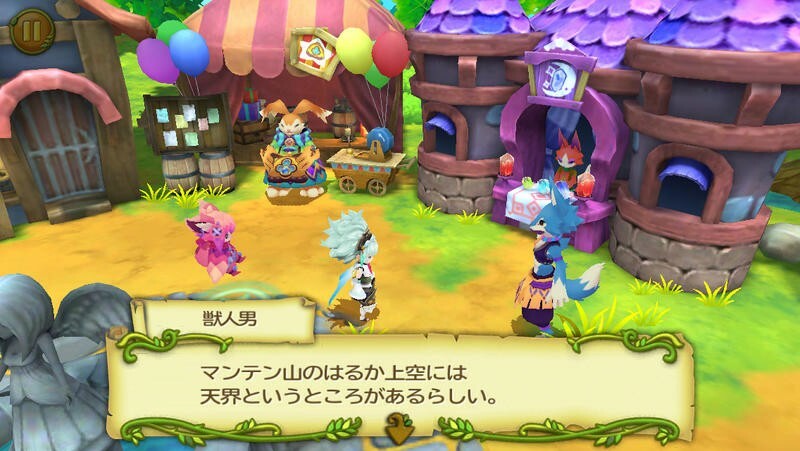 Seven years after we last saw Heroes of Mana on the Nintendo DS, we finally have something new to look forward to. Or, Japan does at least. 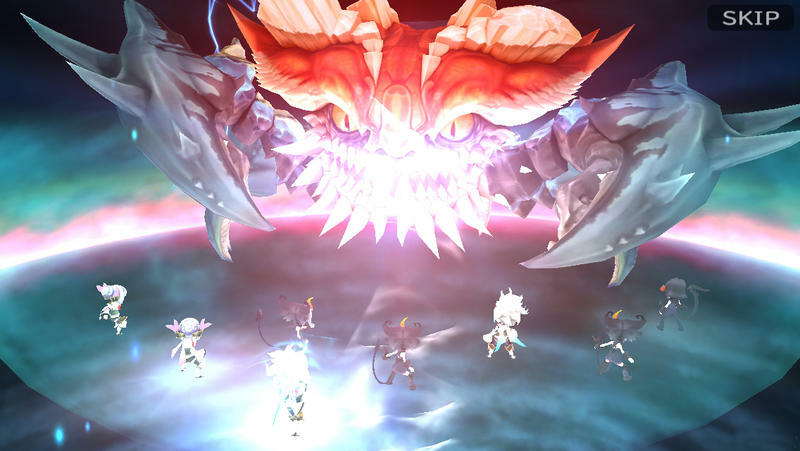 It’s not much, but Rise of Mana shows that there is still an audience and a development team within Square Enix willing to make a game in this franchise. It’s hardly the grand Nintendo 3DS full blown revitalization a lot of fans were hoping for, but at the same time, I wouldn’t write this off as another crappy free-to-play cash in just yet. 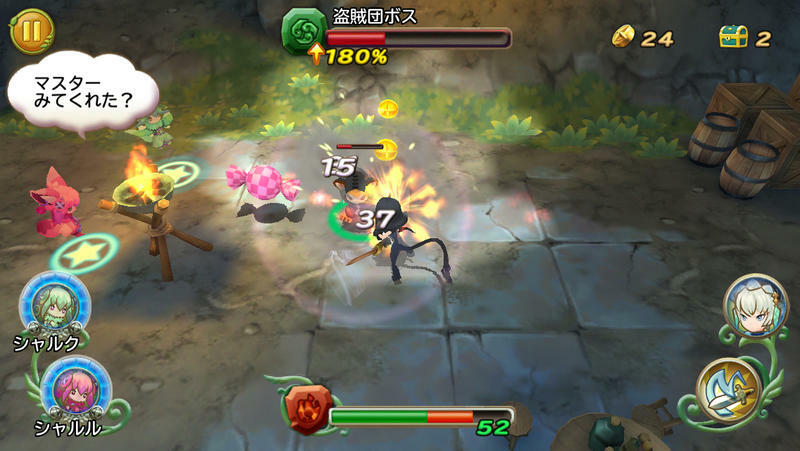 By all means, the trailer shows a decent action RPG similar in design to some of the older games with its great monsters, cheerful music, and bombastic spell casting. It’s a shame that this won’t be getting an English translation for the foreseeable future, but fans of the series should at least check it out if they can get access to it. I’ll download it and let you know how it is. Who knows? 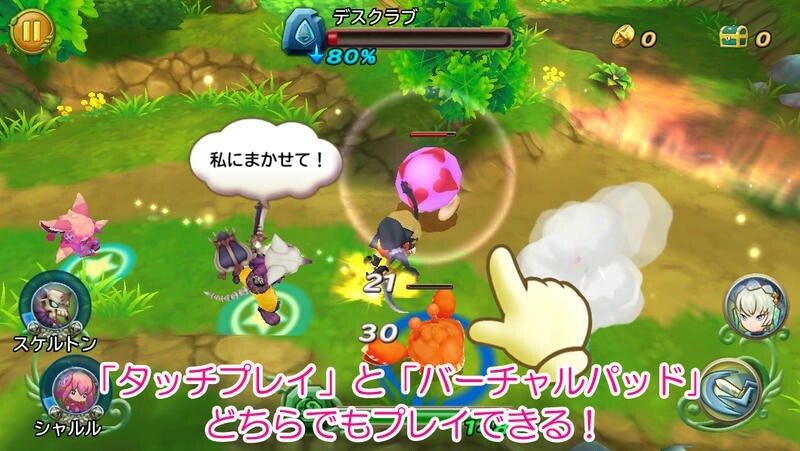 Maybe if it makes enough money Square Enix might give it that long overdue Nintendo 3DS game this series deserves.